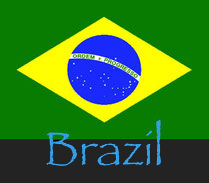 - Brazil - The most complete website of Alice Cooper singles from everywhere ! How you gonna see me Now E.P. You want it, you Got it / Who do you thonk we are ?